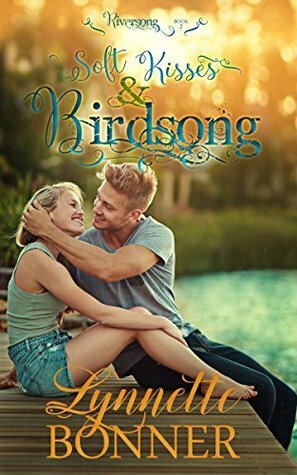 At nineteen years old, Old Order Amish Jolene Keim was on the brink of happily-ever-after when everything changed, stealing the future she expected and burdening her with an unbearable decision. For the next ten years, Jolene throws herself into family life—and then she meets Andy Fisher. The horse trainer and father to a sweet nine-year-old challenges her and holds up a mirror to issues Jolene has been unwilling to face. Andy is cautious about his deepening friendship with Jolene, but he believes she knows the truth about him—that he is a grass widower. As a man whose wife has abandoned him six years past, he is unable to divorce or remarry according to the Amish ways. Andy has wrestled with God concerning his reality, and he had found peace with the solitary future facing him…until he met Jolene. 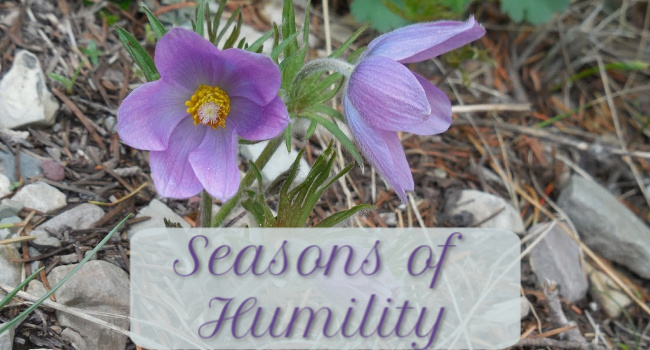 Cindy Woodsmall writes about difficult circumstances and true-to-life characters with skill and grace. 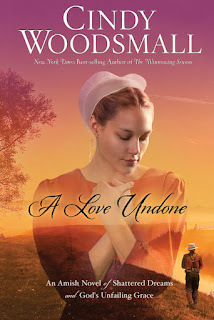 There are three main characters in A Love Undone, in addition to the (mostly) sweet, complex cast surrounding them: Jolene, Andy, and Ray (Jolene's brother). These three have all been affected and changed by deep pain and tragedy, and more hardship threatens in the things unsaid or misunderstood. There is hope in the love of family, the kindness of friends, the effort of good work, the beauty of life, and a faith that lasts through winter's lack. The journey starts out long as Jolene faces great loss, then "speeds up" in the short summer she meets Andy, and finally draws out long again in the wonder-what-they'll-decide conclusion. This is an Amish novel of secrets, forbidden love, and hope that blossoms even in heartbreak. When the meaning behind the title becomes clear farther along, it casts the whole story in a bittersweet light...but still, there is hope. A Love Undone takes its characters through impossible circumstances, but leaves them stronger and keeps the reader engaged. Years ago, he walked away from the only woman he had ever loved because he feared she wouldn’t want a man who’d failed. She numbly tried to move on with her life. And is finally beginning to feel she can face the future. Zaire Breckenridge can’t believe it when her lout of an ex-husband walks back into her life, claiming he’s a changed man. Worse than his invading the sanctuary of her town—the town they both grew up in together—is the fact that he’s invading the peace she finds at church. There really ought to be a rule. The heartbreaker should never be allowed to move back to town. Landon Breckenridge knows that he’s made a mess of his life. But he also knows that finally surrendering everything to Jesus was the best decision he ever made. He aims to be a better person, and certainly a better witness to his friends and those who watch his rock climbing show on TV. Now if only he can convince the woman he loves to take him back. But if she won’t? Will Jesus be enough? Sometimes the river of life cascades into a torrent of white-water. And sometimes it levels out on the other side, flowing smooth and slow, like soft kisses…and birdsong. 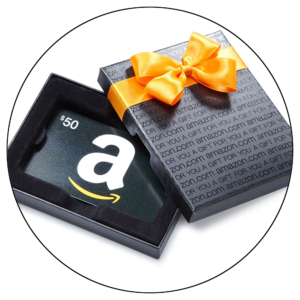 If you pre-order, when you receive your copy of the book on release day, the book will contain a special link where you can go and enter to win one of the prizes mentioned below. There is no purchase necessary to enter for these prizes, however. 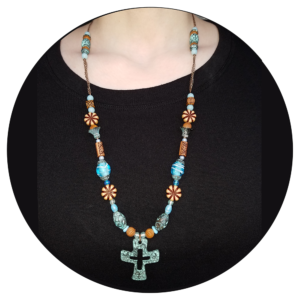 On release day you can go to this page (on Lynnette's website), and the link to enter the giveaway will be posted there. But buying the book on pre-order will give you a reminder to enter when you receive the book and open it, and it will support Lynnette. :) Void where prohibited. 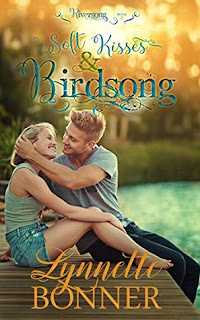 You can secure your reminder to enter the giveaway by pre-ordering a copy of Soft Kisses and Birdsong today! The book releases in less than two weeks. Want to read book 1? 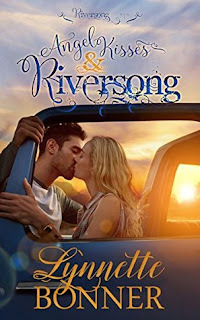 Angel Kisses and Riversong is available to purchase now! 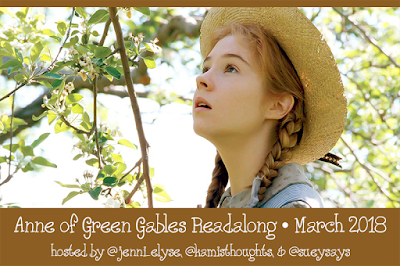 Will You Join Me in the Anne of Green Gables Read-Along? Some Twitter friends are participating in an Anne of Green Gables read-along next month (waving to Jenni and Kara ♥), and I think I'd like to join the fun! I'm fairly certain I read most of the Anne series when I was much younger... But I'm pretty sure it's been ages since I've read any of the books, and I have this absolutely gorgeous copy of the first book that I'd love to dive into! 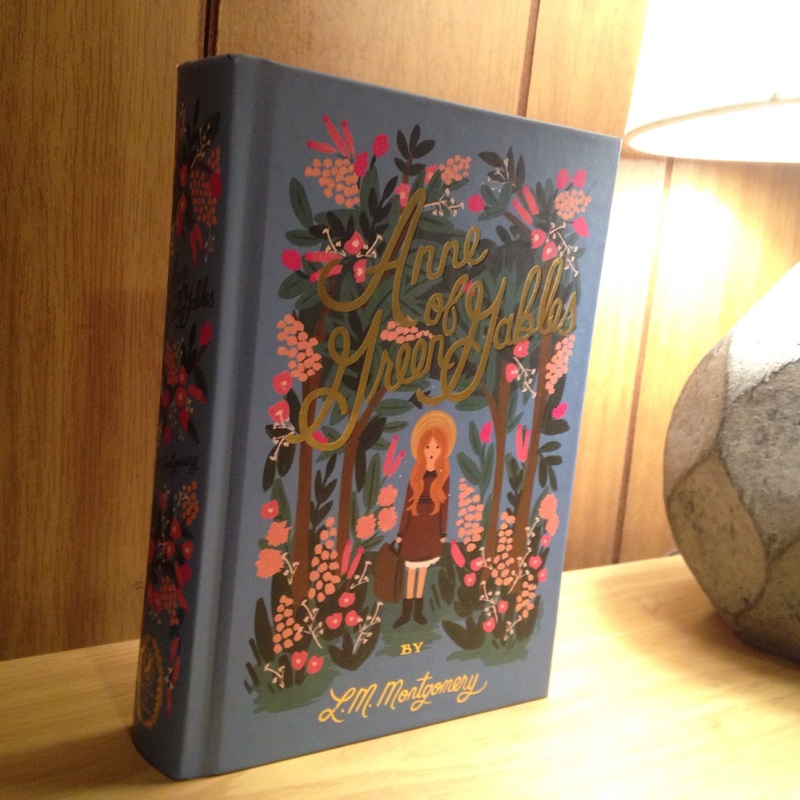 I know I'm not the only one who has fallen in love with this cover/edition. :) Raise your hand if you own this copy too! I'm also a huge fan of the Anne of Green Gables movies with Megan Follows (particularly the first two; the third is just so intense and bittersweet!). The read-along hosts are doing a watch-along/movie party after the read-along, if you're also a fan and that interests you! To learn more about the read-along/movie party and to sign up, click HERE. Once upon a time, Rose was a barefoot dreamer, carving whimsical creatures from the driftwood she found on the beach. However, after the death of her father, Rose finds herself cut adrift. So she decides to answer an advertisement to become the bride of a blacksmith in Sweet Briar, Colorado, bravely leaving behind the coast of Maine and her beloved sandy beaches. Living in the shadow of the Rockies, Emmett Southerland is a bit of a hopeless romantic—and always has been. He’s been eagerly awaiting the arrival of the dark-haired beauty in the photograph he keeps over his heart. However, once Rose arrives, he finds himself snowed in with her during the worst storm Colorado has seen in twenty-five years. 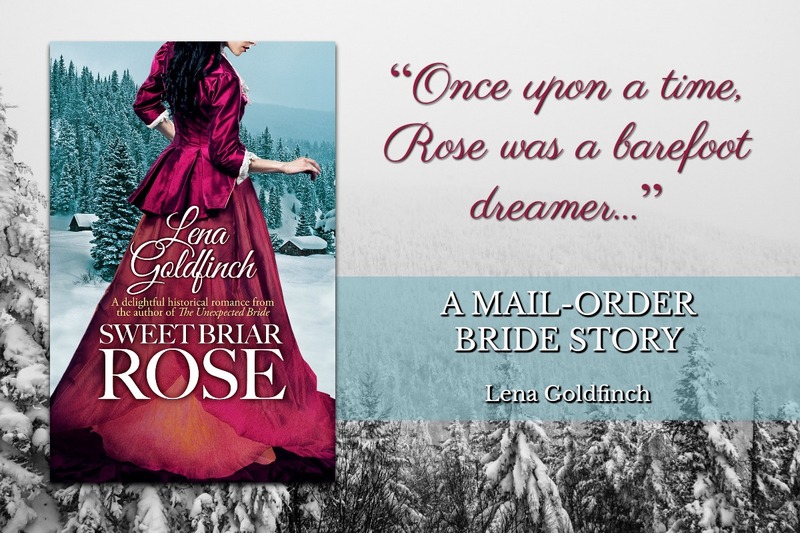 This sweet mail-order bride romance very loosely reimagines the classic tale of Sleeping Beauty, complete with a satisfying happily-ever-after. 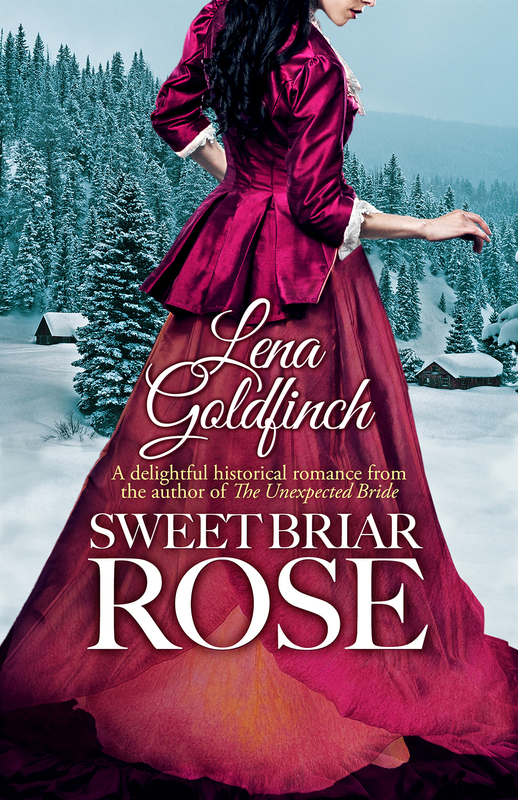 Sweet Briar Rose is a short novel of approximately 42,000 words. Sweet Briar Rose is a short, clean romance novel, a bit on the sensual side. 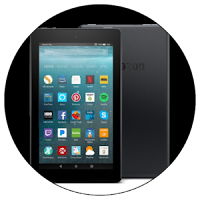 Readers who prefer light-to-no romance or only Christian fiction might want to skip this opportunity. However, for those who enjoy historical romance with a snowy setting, warm moments, and a light fairy-tale theme, don’t miss Lena’s latest! Want to Read the Book Now? 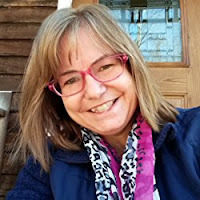 To learn more about my services as a freelance book editor and marketer, please visit www.amberchristineholcomb.com. Today's topic is a "Love Freebie" for Valentine's week, so I thought I'd feature a few of the romances I adore. I guess I'm actually partially borrowing a topic from later this month ("Books I Could Reread Forever"), but hopefully that's all right! This whole series is so engaging, especially for Pirates of the Caribbean fans! It's also lovely that Edmund and Charlisse's story continues through more than one book. Danger and love on the high seas? Check and check! This has got to be one of the sweetest stories ever! An epistolary novel about a girl spreading her wings...and finding love. A classic I can recommend to pretty much anyone. :) It's so cute and comforting and meaningful! 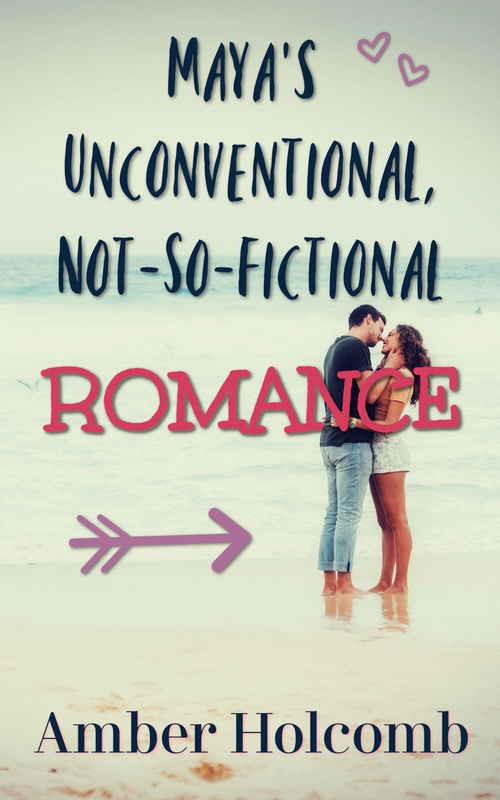 What are your favorite romance books? The ones that make you smile or cry or melt? 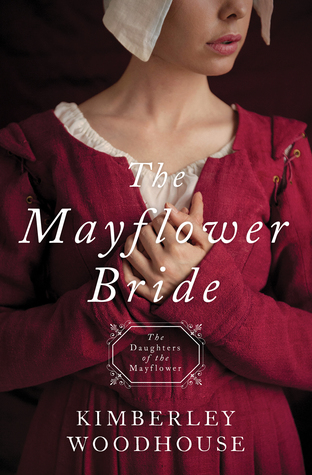 The Mayflower Bride is a light read with moments and lines of greater depth. Unfortunately, the majority of my thoughts are more critical in nature, but that isn't to say this story isn't enjoyable or meaningful! I appreciated the generous nature of the main characters. Mary Elizabeth spends much of the book caring for those who are sick; William often uses his carpentry skills or strength to help on board the ship or preparing the colony; and even Mary Elizabeth's little brother, David, desires to assist others wherever he can, although he's sadly forced to grow up early as a result of the journey. While the story doesn't dive deep into matters of faith, there are some scenes and lines that are impactful and inspiring. With all the loss these characters experience, it's powerful when they choose to trust and praise God. I suppose what makes this book feel a little "off" in tone is the fact that there is so much hardship, and yet, while characters do mourn, emotions are not expressed in a way that makes the reader experience the pain alongside them. Some scenes feel immature or underdeveloped, especially the focus on "love at first sight" and lighthearted romance that seems out of character with the setting and time period. One part of the plot (the sea voyage itself, and the effort to make a home in the New World) held my interest and helped me be invested in the story. But another part of the plot that is supposed to create and maintain tension throughout the book falls flat. There's danger on the journey, but it's hard to sense much threat from the "villain," even at the end. The Mayflower Bride is a sweet beginning to the "Daughters of the Mayflower" series, but it lacks a certain amount of depth. Still, fans of Anna's Crossing by Suzanne Woods Fisher and those who like gentle historical romance should enjoy this, and the series (spanning American history, with some wonderful contributing authors) promises to be one to watch. Have you ever felt stuck in a seemingly endless cycle of overeating, yo-yo dieting, and obsessive thoughts about food? Whether you feel defeated by your lack of self-control or overwhelmed by thoughts and longings for food, the answer to our food fixation does not lie in the $500 billion global diet industry. This is not a diet book and it's not a healthy eating plan. Because at the core, our problem is not really what we eat. It's why we seek fullness in something that will never satisfy. Join Asheritah Ciuciu as she shares honestly about her own battles with food and reveals the path to freedom. You'll discover the joy of living free from food fixation so you can experience deeper satisfaction in Christ, gain a renewed sense of purpose, and yes, even enjoy good food (without regret). A healthier relationship with food through a stronger relationship with Christ—that's the goal of Full. This book about our attitude toward food covers some great topics and challenges the reader in a good way! I started the book and set it aside for a time, but when I picked it back up, I found myself engaged by the writing, the readable structure, and the important reminders. I found chapters 10 and 11 ("Embrace the Grace of Community" and "Serve with Food") to be especially challenging and thought-provoking. How should food be treated in the church? How can we move the focus of our hearts from food to God during times of fellowship? How can we remember and care for the hungry? These are all good questions...and things I need to think about more. I also appreciate that a chapter is dedicated to fasting, something noted in the Bible but not overly discussed in modern times. It feels like more of a radical or foreign concept, but I don't think it's supposed to be. There's so much I have to learn about fasting, and it's helpful to have some guidance in this book. 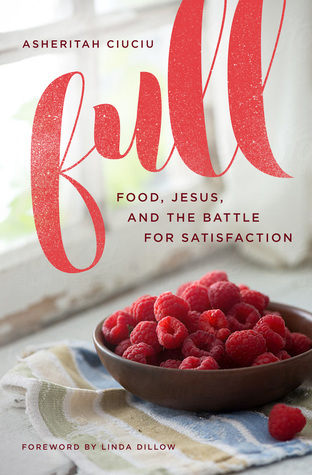 Full is an encouraging read that tackles a touchy topic with grace.